Hi everyone. 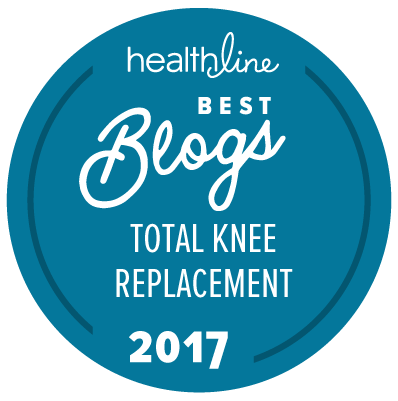 I regularly get asked about my tkr – or total knee replacement – updates. It’s nice to know that my insight is helpful to so many of you. The time has come for another one. It is hard to believe that nine years have already passed since I had my total knee replacement…. Total Knee Replacement Clicking: Do You Have it? Hi my favorite readers! Here is a reprint of a popular post I did a couple of years ago that has received very positive feedback. Quite a few readers have asked to read it again…so here it is. Enjoy! I have had a number of readers relay information to me that I find quite interesting….